Arden Andersen is incredibly proud of the Kansas City education system. One of the reasons for this is because they have such a strong focus on history. Students actively take part in projects to not just commemorate certain pieces of history, but actually relive them to a degree. The first time Andersen became aware of just how much Kansas City schools celebrate history, is when he took part in an Honor the Heroes program. What stood out to him was that schools in Kansas City are often name after local luminaries. This is very different from the national trend, where only national heroes are commemorated in this way. This fascinated Andersen so much, that he completed a piece of research together William S. Worley. Together, Anderson and this University of Missouri, Kansas City adjunct professor uncovered some very interesting insights. The work done by Andersen first uncovered that, in 1870, Kansas City schools decided that those schools that had mainly black students should also be taught by black teachers. This is perhaps not such a surprising decision in itself, since segregation was still very normal in those days. However, the education system in Kansas City is so good that what it actually did, was create a whole new class made up of true thought leaders of African American origin. This is seen nowhere else in the country, where black populations continued to be very poorly educated. The schools themselves continued to be named after white leaders, but mainly those who played an important role in the abolishment of slavery. Lincoln was a very popular name, therefore. However, William Lloyd Garrison, who was a famous abolitionist, was also honored in this way, as was the Senator of Massachusetts, Charles Summer, whose anti-slavery position led to him being physically attacked. Two decades later, in the 1890s, Blanche K. Bruce was honored as a black senator from Mississippi. This was followed by Phyllis Wheately, and African America poet. R.T. Coles and W.W. Yates were honored for their roles as black educators, playing a hugely important role in the cultural and educational development of the city. The Benton Grammar School changed its name o D. A. Holmes in 1953, honoring the unofficial School Board member and pastor, who interviewed teaching applicants of black heritage. Schools have also often been named after corporate heads and philanthropists who have helped the educational system. One example of this is J.C. Nichols, the real estate developer. Most recently, the Primitivo Garcia Elementary School was named. Garcia lost his life trying to protect a woman who was attacked and is a true hero. 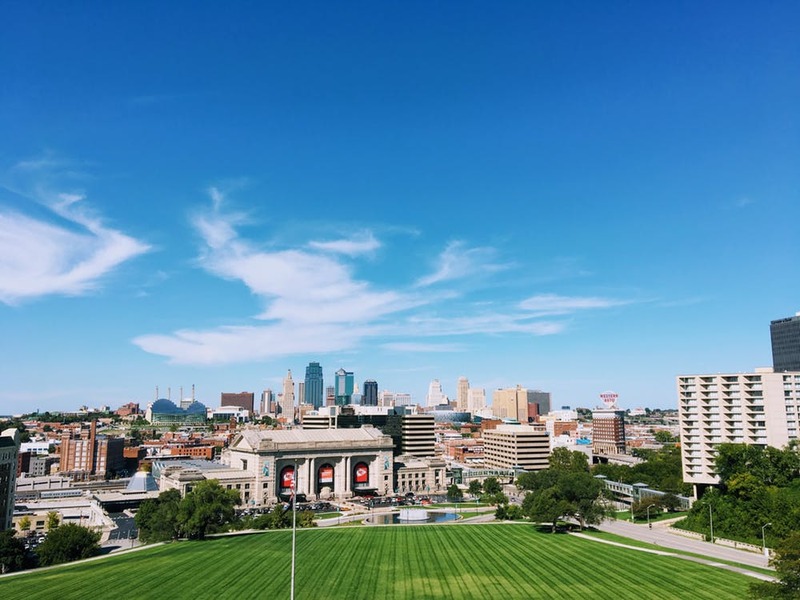 While these are trends seen all over the country and not just in Kansas City, what sets this apart is that the names here are all genuinely connected to the past of the city itself. Kansas City is made up of real people, and their education system is closely connected to this. Have you ever looked at a piece of art in your living room and wondered if it had a secret to tell? 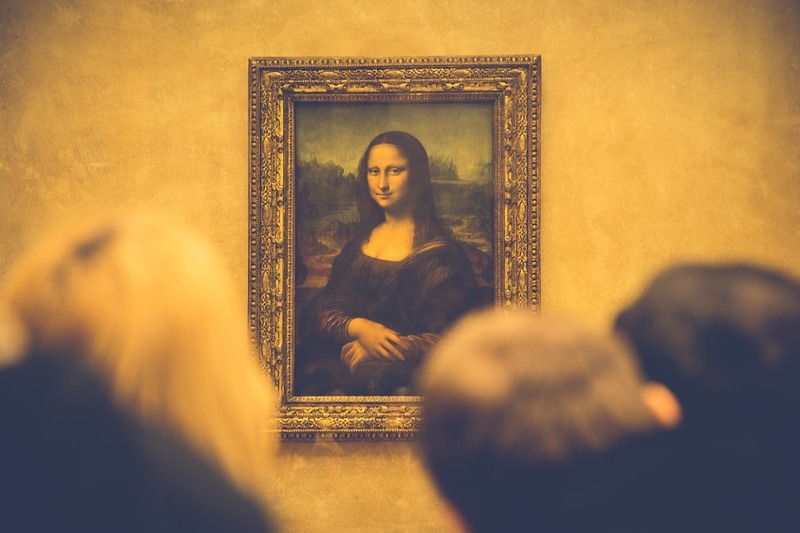 While only you can answer that question, scientists have been able to establish the facts behind these following four secrets, which were indeed hidden within the frames of some extremely famous pieces of art (except the last one). Even people who have little idea about art know Picasso’s The Blue Room, but what even the art connoisseurs had no idea about until just a few years ago is the fact that it has a hidden picture beneath the paint. The Blue Room stays true to its name as it has a predominant bluish hue in both color and mood, but the man with a bowtie, which infrared scanning and multi-spectral imaging reveal to us, is more mysterious than anything else. Although the identity of the man is not yet known, he clearly preceded The Blue Room on the same canvas, before the great artist changed his mind. It only makes sense that the world’s biggest and most famous art museum had a hidden Roman fresco under one of the paintings. The famous 19th-century art collector, Giampietro Campana, was a painter himself and, in his time, he had painted quite a few frescos. Strangely enough, under one of his own works, scientists managed to find an ancient fresco that is of Roman origin and was originally painted thousands of years ago. The Terahertz spectroscopy managed to reveal little more than an eye, a nose, and a mouth, but the discovery itself was astounding enough. Back in 2008, a scan using X-ray technology in particle accelerators unveiled a mysterious woman under Van Gogh’s famous Patch of Grass. The woman is likely of peasant origin although her identity cannot possibly be known. The discovery was marvelous, but it should be noted that back in the day when Van Gogh used to paint, poor artists reusing their canvases was not uncommon. Admittedly, this one doesn’t involve a famous canvas hiding another picture within it, but it does involve something which is no less interesting. One of Leonardo Da Vinci’s huge murals was discovered on a wall in Sforza Castle, after being hidden under about 20 layers of whitewash for an unknown number of decades. Luckily, the painting was discovered in time. Restoration work is still in progress to restore this mural to its former glory. In case you are wondering, it’s a number of trees that went the full height of the wall and formed a pergola on top of the ceiling. If all these artistic mysteries and their discoveries got you intrigued and you happen to love art, then head on over to Fine Art America and find yourself a piece that calls out to you. They happen to be the world’s largest online marketplace for art and print-on-demand technology, so you are sure to find more than just one piece to your liking. Fine art is a joy, so add some to your home!